You purchase your preferred Gunbot license on the CDT shop through coinpayments or Gunthy OTC. Gunthy is the Gunbot token needed to use your bot, when purchasing with Gunthy OTC you immediately receive the needed amount of tokens and your license will be activated automatically. When purchasing through coinpayments the CDT-team sends you the needed Gunthy amount for your license. The system of Gunthy tokens gives you your value for your license which actually refunds your license in tokens making the bot almost as good as free. Just unzip the Gunbot file and run it, a detailed description for installation is provided within the after-purchase email. Once Gunbot is installed just access the program through the GUI in your desired browser. 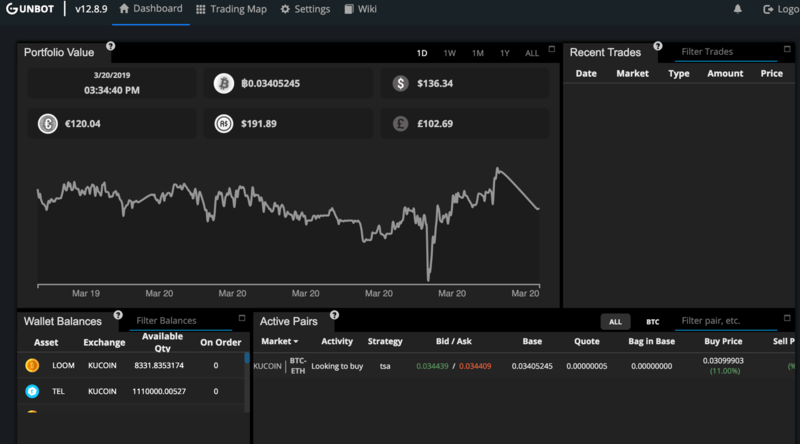 Connecting Gunbot to your desired exchange is as simple as entering your API and secret key in the Gunbot GUI. Always make sure you save your secret key in a secure location, the data will only be stored on your local machine for security reasons. Gunbot provides an enormous amount of possibilities to modify your strategies to your personal trading style and preference. 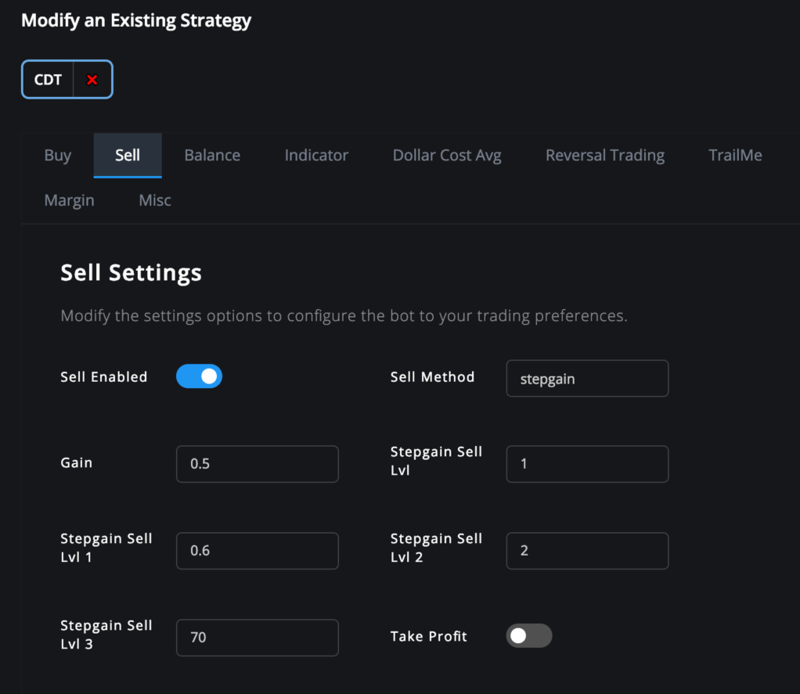 You can test your strategy in the TradingView add-on before risking your own money. There are also some pre-set strategies that don’t require much thought apart from your trading limits. Your after-purchase email also contains a link to detailed information regarding the different strategies. 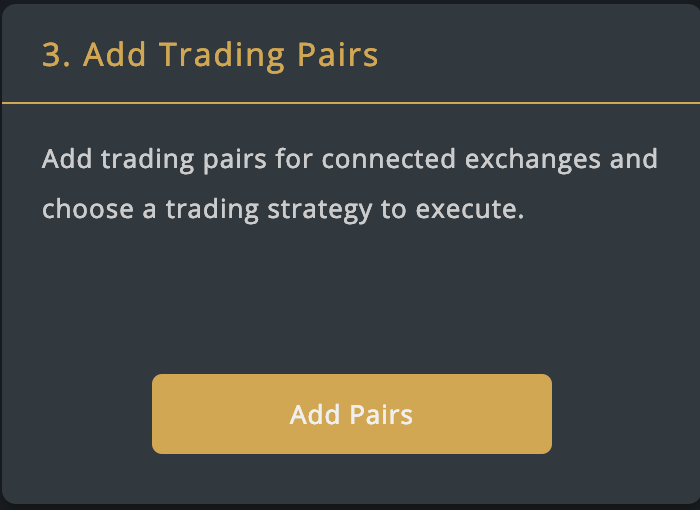 Next to choosing your strategy, choosing your trading pairs is one of the most important choices you make using Gunbot. Look for pairs with good volume and steady swings of 1.5% or more. It’s also good to use your Gunbot when you suspect a certain price movement for a certain coin or token and make sure you don’t miss out on the opportunities. 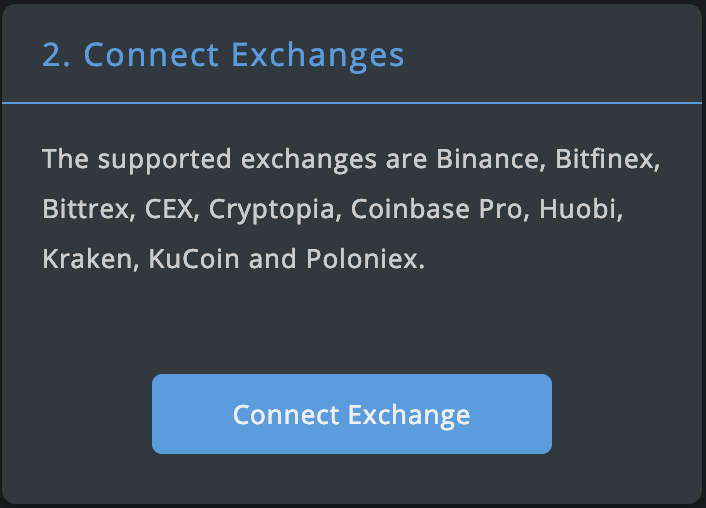 Every pair on the exchange is compatible with Gunbot and it can trade on an unlimited amount of pairs at the same time. Start trading 24/7 with no effort! Once everything is enabled and ready start relaxing and let the bot do what you desired from it in your settings. You can follow every move through a telegram plugin. While Gunbot trades you can look for new strategies and opportunities to make money. If you have any more questions don’t hesitate to contact the CDT team.